Shogi is the chess of Japan. How do you play? Shogi is a two-player board game. The ancient Indian aboard game. chaturanga is said to be its origin. (chaturanga is also the origin of chess). It is reported that there are approximately 6 million shogi players currently. ●What are the rules of shogi? 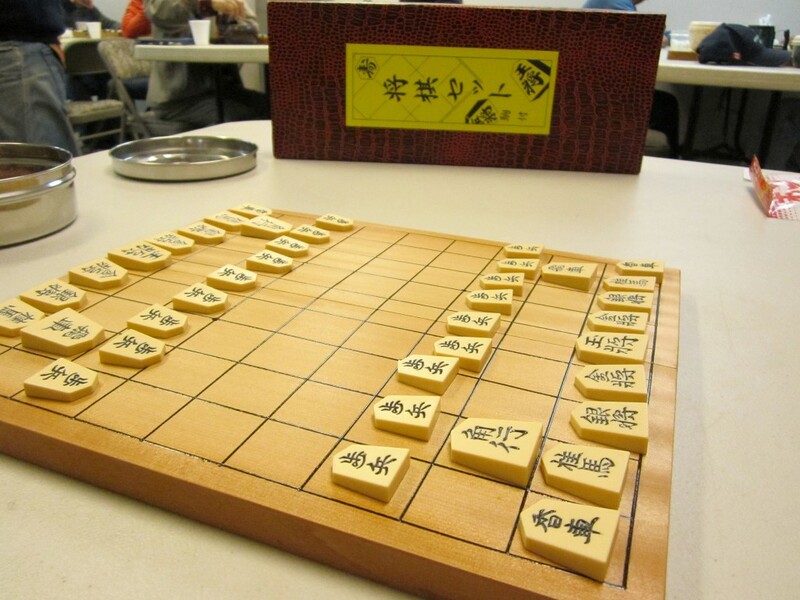 Shogi is played using wooden pieces on a 9×9 gridded board. The players sit facing each other. At the start of the game, each battalion is placed in the three rows closest to each player. Unlike chess or xiangqi pieces, shogi pieces are universal in color. However the pentagonal pieces each form an arrow pointed in the direction of attack. 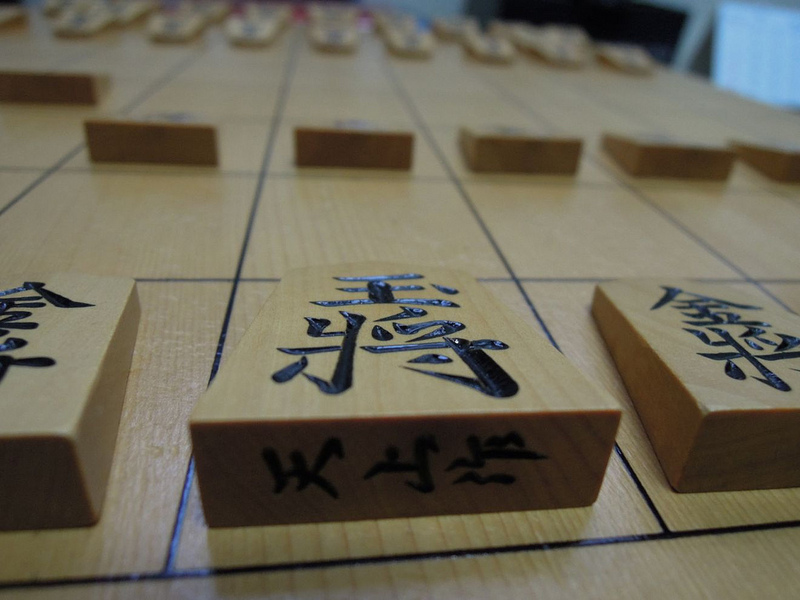 Due to the rules of Mochigoma (a rule that allows a player to assume control over an opponent’s piece), the direction of the shogi pieces changes constantly over the course of one game. A shogi Pieces will always be on the board the game. Visit and observe professionals and amateurs face off in a game of shogi! Obanzai, a side dish of Kyoto.